On arrival you will meet our representative and transferred to the hotel. Day free for leisure. Overnight in Bali. Buffet Breakfast at the hotel. Enjoy water sports activities like Scuba diving, Banana Boat riding and Snorkeling.Overnight in Bali. Buffet Breakfast at the hotel. 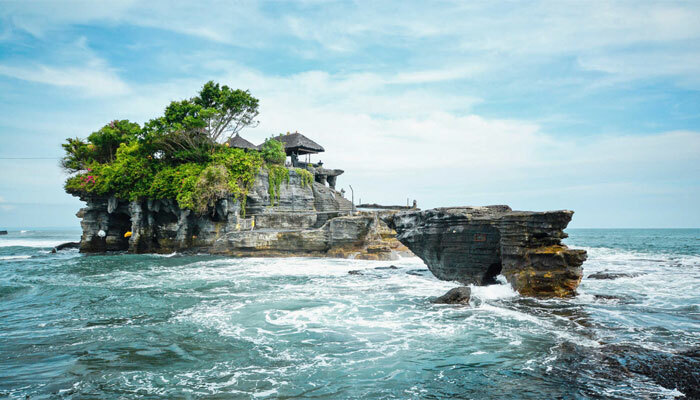 Full Day Denpasar City Tour followed by Tanah Lot Temple. Overnight in Bali.